.GM ORIGINAL.1985 1986 1987 1988 1989 1990 1991 1992 1993 1994 1995 1996 Corvette C4 Dana 44 rear differential, 3:07, original GM,,GREASY! , We are in Stuart Florida. 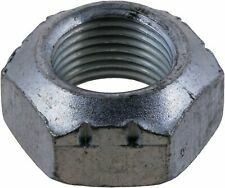 Looking for hard to find 84-96 Corvette interior or exterior used ORIGINAL GM screws, bolts, nuts?. 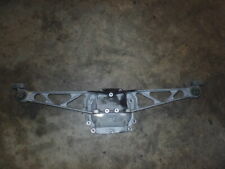 A USED 1988-1996 CORVETTE REAR CAMBER ARM BRACKET (RIGHT HAND)PASSENGER SIDE. Off a 1988 Chevy Corvette with automatic transmission. We want you to be 100% happy with your order. Used rear spindle/knuckle. Spindle is RH (passenger's) side, and is in good condition. This does not include the sensor. 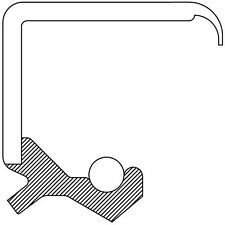 Fits the following 88-96 Corvette. Your one stop for all your C1-C7 Corvette needs. This is a Original GM part new and just taken out of the box to takes pictures. Used rear differential cover/mount bracket. 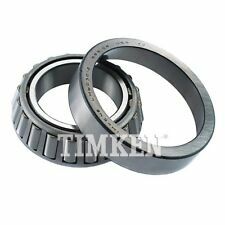 Thisis for the Dana 36 differential. Sold as shown. 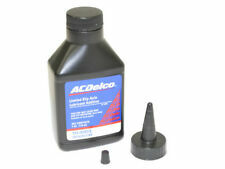 Fits the following 88-96 Corvette with Dana 36 differential (automatic transmission). Part Number: 99155. Established in 1959! USA Standard Gear’s differential rebuild kits feature high-quality Koyo bearings and races plus secondary hardware to make your differential function like new again. "USA Standard Gear Differential Rebuild Kit --. 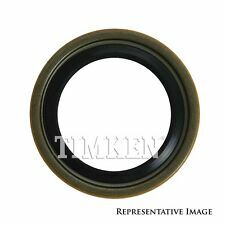 "Timken Differential Seal --TIMKEN DIFFERENTIAL SEAL. Condition : New. Therefore all implied warranties that may apply to your part are limited to the duration of this written warranty. Each warranty gives you specific rights, and you may have other rights which vary from state to state. They’re made to fit differentials by Dana, GM, Ford and many others. 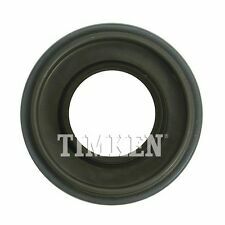 "Yukon Gear & Axle Differential Cover --. YUKON GEAR & AXLE – DIFFERENTIAL COVERS. Axle type : Dana Spicer 44HD. Notes Dana 44, Location : Rear. 89-96 Corvette C4 Drive Shaft Beam Torque Arm Aa6403 [[Stock #]] M2907-AE5 GM ALL USED PARTS WILL HAVE NORMAL WEAR AND TEAR. Yukon Gear & Axle SK 702005 Carrier Shim Kit For Dana 44hdCarrier shim kit for Dana 44HD Dana 44HD carrier shim kit. For their protection, we ask that children do not submit information to us without the consent of a parent or guardian. "Yukon Gear & Axle Spider Gear Kit --. YUKON GEAR & AXLE – SPIDER GEAR KITS. Axle type : Dana Spicer 44HD. Quantity sold : Kit. Condition : New. Therefore all implied warranties that may apply to your part are limited to the duration of this written warranty. Part Number: 5778. Established in 1959! [[Stock #]] m5612-ae5 gm ALL USED PARTS WILL HAVE NORMAL WEAR AND TEAR.